How tremendous does 3 days of knitting, learning, sharing stories, enjoying great food and relaxing sound? 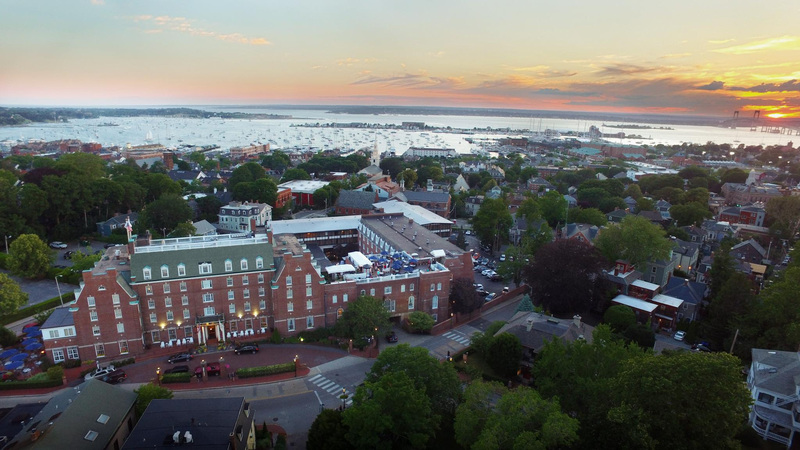 Situated atop Newport’s Historic Hill, Hotel Viking is a luxury hotel that offers cozy guestrooms, award winning dining, a walkable location, and a gorgeous Spa. This year we are joined by Simone Kereit of OwlCat Designs. 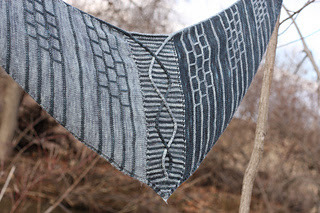 Simone’s designs span the spectrum of inspiration with cowls, sweaters and shawls – all made with beautiful yarns, interesting techniques and careful instruction. Her fun personality shines through in her playful designs. 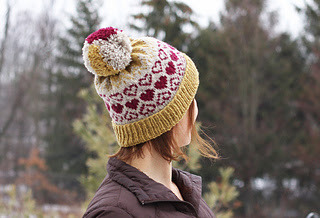 For a full library of Simone’s patterns, check out her Ravelry page! There are two all inclusive retreat packages available. If you share a room, $550 per person. $725 for a single room. 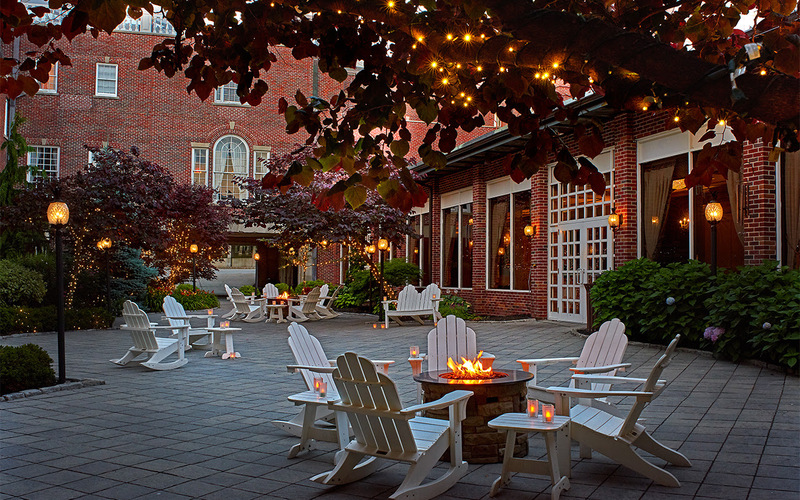 Price is per person and includes your room, TWO different knitting workshops with Simone, access to our private knitting room, dinner for both nights and breakfasts for both mornings, full access to all that Hotel Viking has to offer including an indoor pool and Spa Fjor. We are still working on a few other details, so expect even more fun activities for the weekend. It’s going to be an exceptionally good time! Tickets go on sale this Monday, December 10 at 10 am. Call the shop to register 401-268-3899. ← Party at the Purl Thanksgiving Weekend!